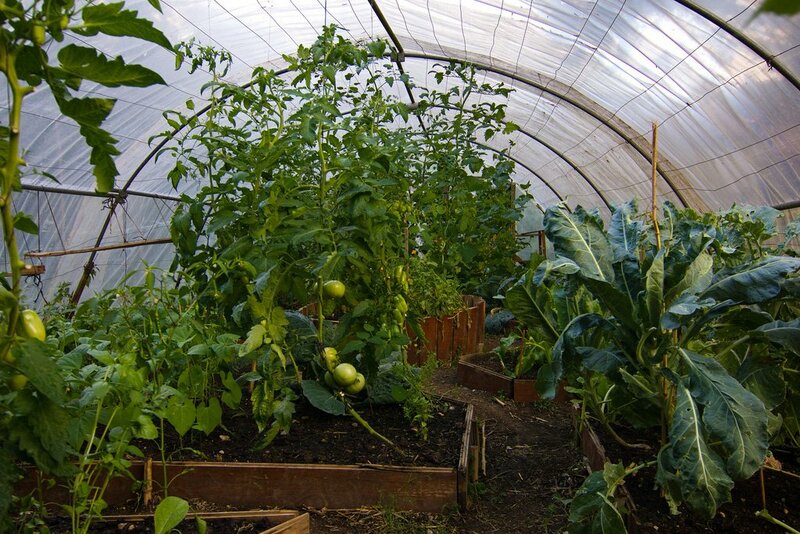 Hoop green houses are basically simple greenhouses used to extend your growing season, which allows your vegetables to thrive well after their normal seasonal growing time. 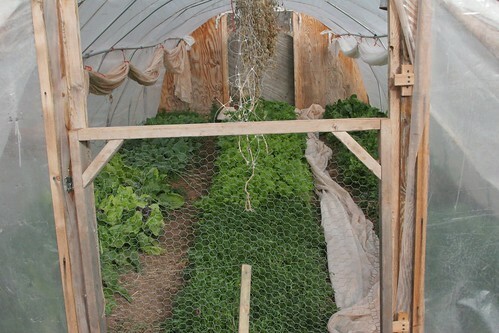 Hoop green houses are constructed from easily found materials such as pvc pipe and plastic sheeting and they can vary in size depending upon your needs. 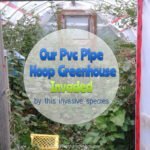 If you are looking for a cheap DIY green house that will protect your tomato plants from the frost, then this hoop green house is a great alternative to a store bought green house. As a matter of fact, this hoop green house can be used to grow all your vegetables and it’s a great idea for extending your growing season. Depending on the climate you are in, you can mulch vegetables like spinach, and other greens and you can literally have fresh greens all winter long. Here is a great video on how to build an inexpensive Hoop Green House using easy to find local supplies. The supplies for building hoop green houses are very inexpensive. If you know anyone who works in construction, you may be able to salvage some of the supplies before they are discarded from the building site. If that isn’t possible then, you can get most of your supplies at your local hardware store or lumber yard. If you are wondering what the cost is, I would say around $15.00 – $20.00 if you have to buy everything and a whole lot cheaper if you keep a look out for salvage material. I’m always looking for free salvage material that I can use for my gardening. It’s just so satisfying knowing that you can save quite a bit of money doing it yourself.